In this blog, we are going to learn the process of fetching all the site columns and content types from a SharePoint website and then deleting them in bulk. To check the entire site's columns and content types then delete them manually is difficult and takes a lot of time. This blog helps you to automate the "Get and Delete" process for the entire site. 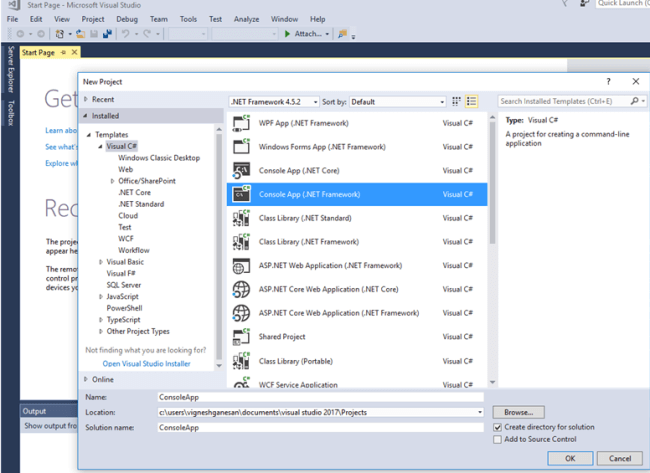 Create a new project in “Microsoft Visual Studio”. 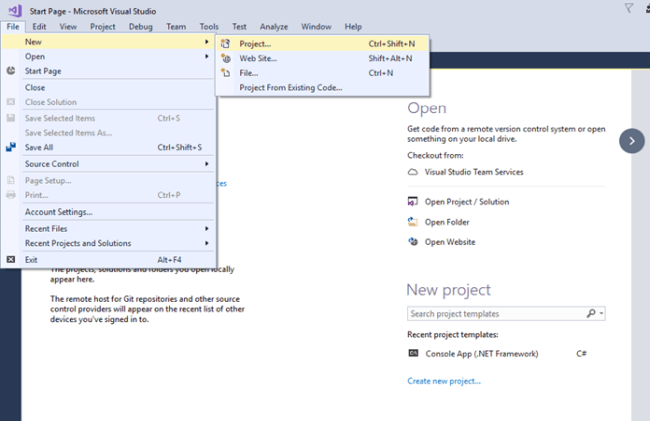 Choose Console App (.NET Framework) in the popup and then click OK to create the project. Go to the “Tools”, click “NuGet Package Manager”, and choose “Manage NuGet Packages for solution” in the “NuGet Package Manager”. If you want to get from SharePoint 2013, then install “SharePointPnPCore2013”; otherwise, if you want to get from SharePoint Online, then install “SharePointPnPCoreOnline” from “NuGet Package Manager”. If you want to get the Content Types and Site Columns from SharePoint Online, follow the sample code. If you want to delete content types, replace the following snippet from the above code. If you want to delete site columns, replace the following snippet from the above code. Click “Start” to run the project. In the console window, it displays the Content Types and Site Columns of the site. I hope you learned how to get and delete Site Columns and Content Types in SharePoint using C#.